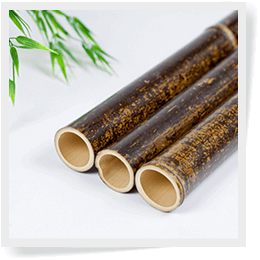 Stunning and chic, these black bamboo poles are used for a variety of applications. Thick walled and commonly used in decorative indoor or outdoor décor with colors ranging from dark ebony base to rich black and brown tones. More importantly, it's about serious design and sustainable ethos. Please note all sizes are approximate. It’s a known design trend that the color black can match with any piece of art. Black bamboo poles are natural poles that already have been colored and styled for you, taking the guesswork out of home decorating. 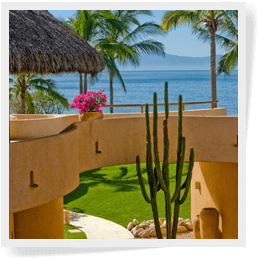 Because of their versatile color, these poles can be implemented into various kitchen designs, room decor, frames, privacy dividers, and outdoor pieces. When properly cared for, black bamboo poles can still hold their effectiveness for a number of years. 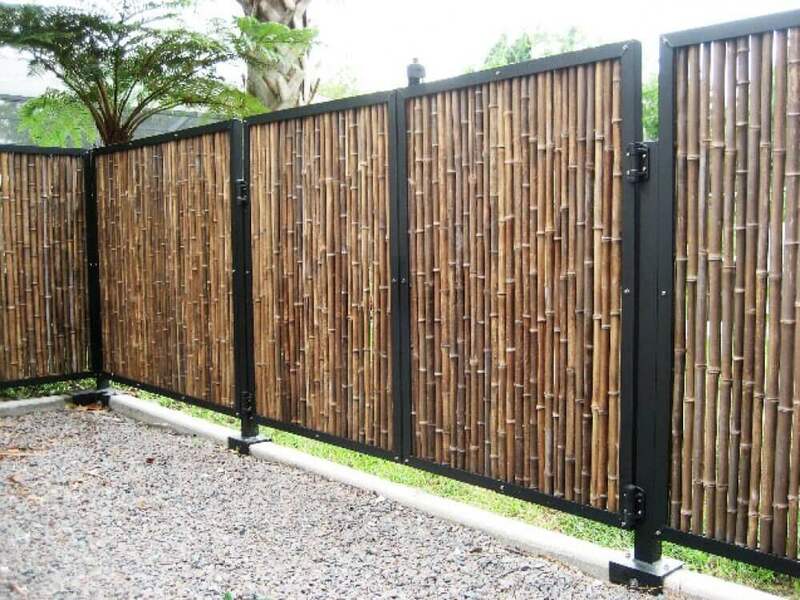 Because they are durable and water-resistant, some common outdoor uses for black bamboo poles are to create privacy fences for home backyards. These black bamboo poles will help to complement any type of outdoor landscape. In order to create bamboo fencing you’ll need some bamboo poles, a posthole digger, some rebar, a hammer and some other common working tools. All you need to do is to then dig the holes, insert the posts into the holes, place the rebar to secure the posts, cut the bamboo to fit your dimensions and tie on the vertical poles. Because black bamboo poles are so versatile, you can choose any type of height and thickness you like to fit your desired result. They can also be used inside the home for a number of fun design projects. You can use black bamboo poles as picture or mirror frames, wall dividers, vase décor as well as a variety of unique DIY art projects. Another common project seen using bamboo poles as a media is the bamboo ladder. This easy DIY project will add a wonderful rustic accent piece in any room. It can even function as a towel holder for your bathroom. Black bamboo poles are available in the following sizes: 3ft., 4ft., 5ft., and 8ft. Do you have a project in mind that can enhanced with the refined look of our black bamboo poles? Whether you order a couple or a dozen, there are endless possibilities to put them to great use.